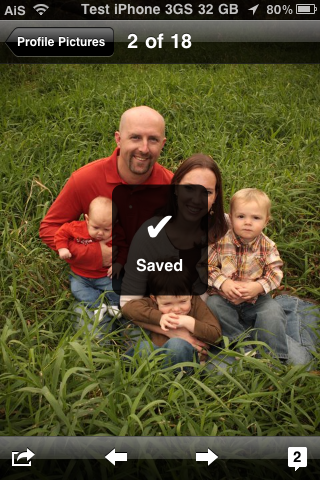 FBphotoSave is a hack that allows you save photos from the Facebook application to your Camera Roll. Normally, the stock photo saving method that allows you to tap and hold on an image to save it to your device does not work in the Facebook application however FBphotoSave enables this feature. It’s a super simple little hack. 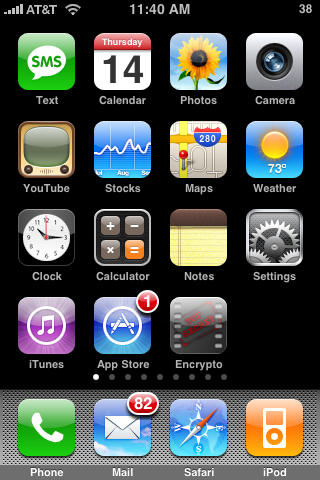 Once installed, you can use the hack by tapping and holding on any photo in the Facebook application. When you release your hold, you will get a pop-up with the options to Cancel the save or Confirm the save. If you select Confirm it will display a little HUD saying that the photo has been saved. You can then go into your Camera Roll and view the saved image.